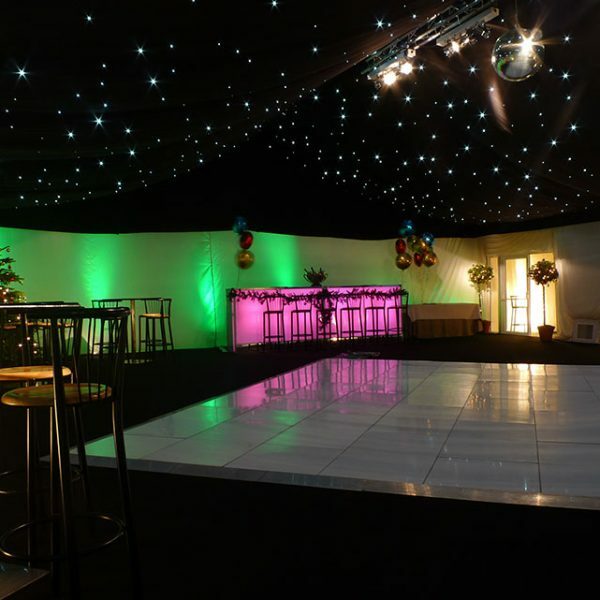 If you are looking to organise an event and are based in the Gloucestershire region, marquee hire is the ideal solution. 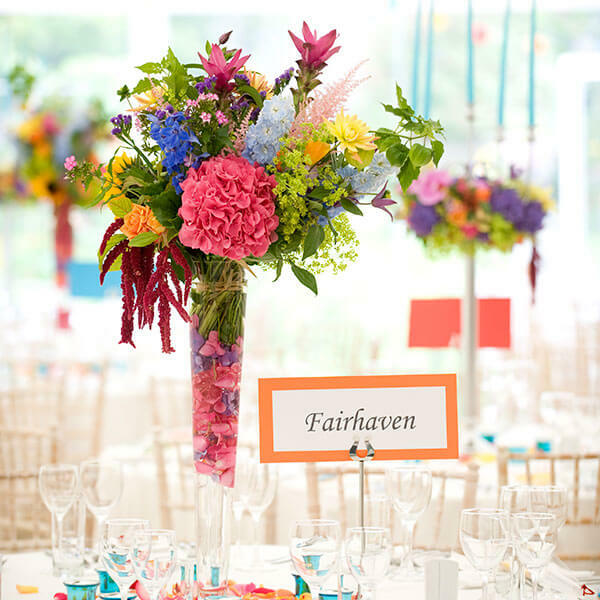 With much of the county being part of the rolling Cotswolds, a designated Area of Outstanding National Beauty, there is no better place for an outdoor celebration or corporate gathering. 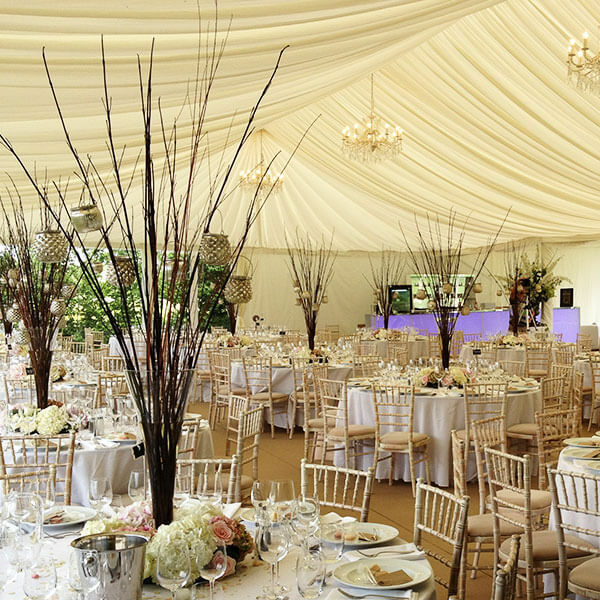 Our marquee hire solutions will ensure that your event exceeds all of your expectations, no matter what the weather! 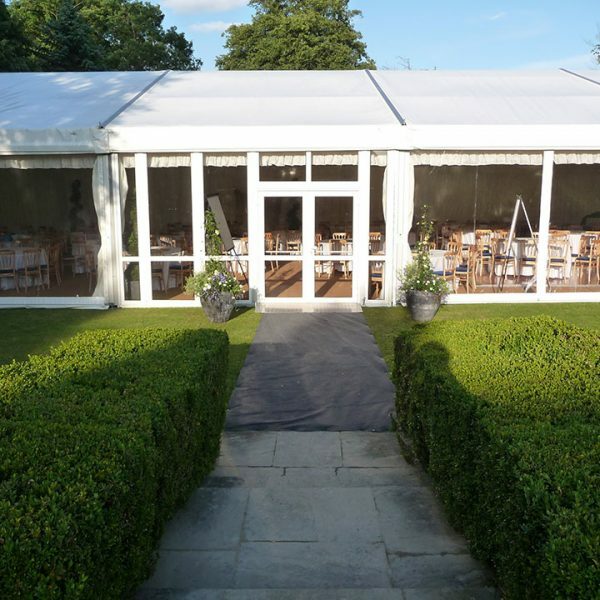 We have supplied marquees to venues in Cheltenham, Cirencester, Stow, Stroud and Fairford as well as many other towns and villages within the county. Popular sites include the lawns of Bittenham Springs with its lakeside view and Bibury Court, a beautiful jacabean mansion overlooking the river Coln. 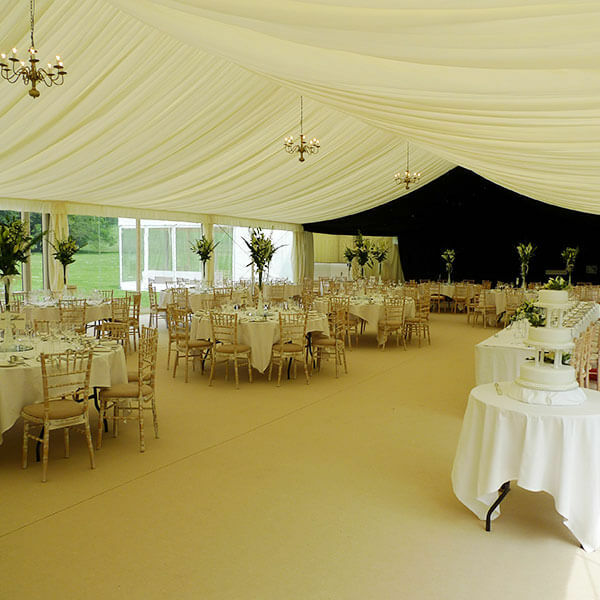 Whether stately home, hotel or even your own garden, we normally conduct an initial site visit so as to provide you with an accurate and competitive marquee hire quote. 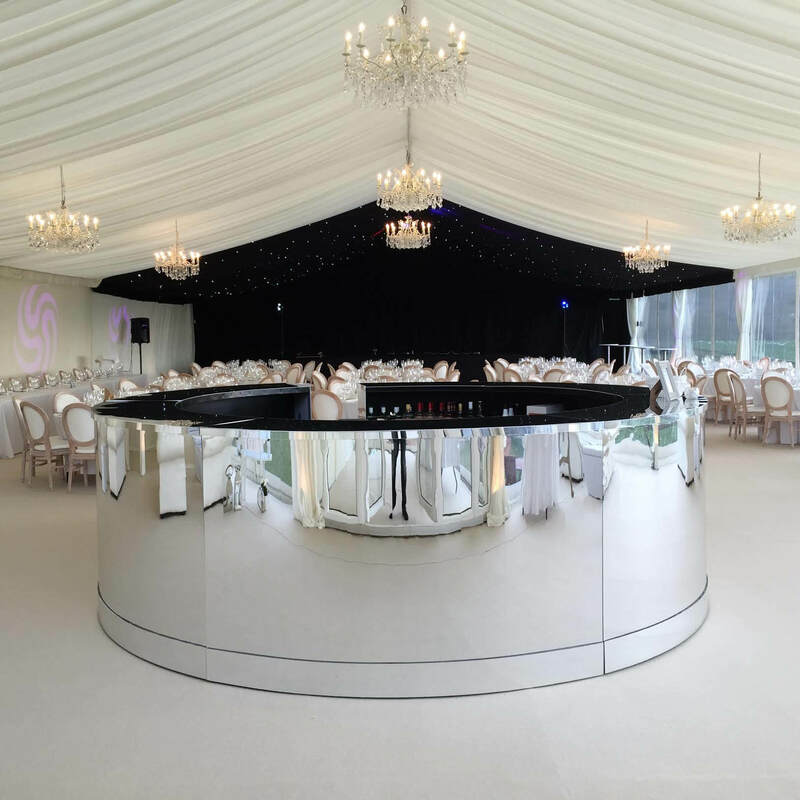 We offer the highest standard of marquees, furniture and flooring so you can be sure that every angle is covered and that your event will run smoothly on the day. We have many years experience in dealing with the hiring needs of both individuals and business owners in Gloucestershire.